Have you ever examined a spool of thread? You follow the thread around its bobbin, line after line, turn after turn, gazing at its perfect uniformity. The slightest disturbance, perhaps a speck of dust, disrupts the flow of the thread. Each line of the condensed cotton, systematically following the other with machine-like precision, each strand dependent on the piece next to it to make up the tightly wound collection. Imagine further, once the spool is destined to be used, how it is laid out in preparation, having been selected to bring together the garment being made perfect. Then imagine, the spool falls to the floor, maybe tumbling down a flight of stairs or bouncing down on the carpet; the strands explode from their homogeneity becoming tangled as they travel through their unexpected journey. Finally, when the spool hits the baseboard, the thread rests, a disorganized heap of its former self. Eventually, someone who cares enough will wind the thread around the spool once again, twisting and turning until reaching the end of the line. This time, though, the spindle won’t be as neat or tightly wound and it never could be after such upheaval. The machine-like quality of the previous configuration now visibly altered by another person, much like the well-orchestrated life of a fastidious dressmaker. Paul Thomas Anderson weaves a modern-day masterpiece with his 2017 film, Phantom Thread. Not even 10 minutes into the film the first time I saw it in a nearly empty theater on a Saturday afternoon, I knew I was watching something special. I drove an hour out of town, twice, to see Phantom Thread and both of those trips are among the best decisions I ever made. Much like Paul Thomas Anderson’s previous period features, There Will Be Blood and The Master; Phantom Thread begs to be seen under the best conditions. The incredible score by Jonny Greenwood, which I bought on iTunes while walking out of the cinema after seeing the film for the first time, coupled with the gorgeous cinematography left me devastated that I lived nowhere near a theater that was offering a 70mm screening. 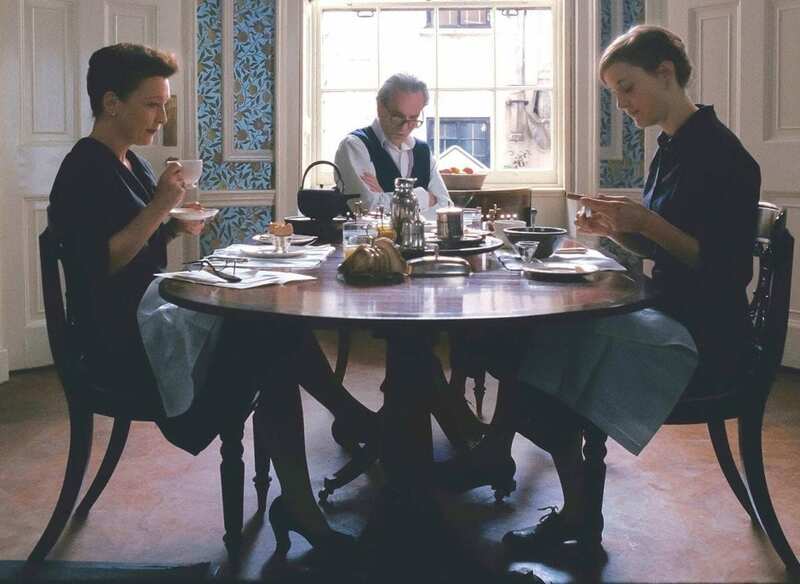 If Phantom Thread does, in fact, represent Daniel Day-Lewis’ final film, and I sincerely hope it doesn’t, then he picked an incredible film for his swan song. Matching Day-Lewis every step of the way, which is no easy task, are Vicky Krieps and Lesley Manville. 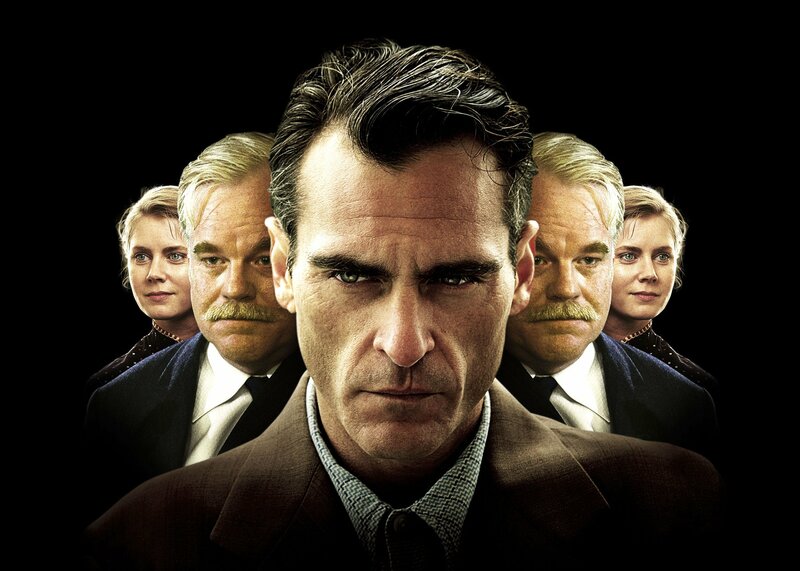 The film primarily focuses around these three individuals, each of whom gives a stellar performance, no doubt thanks to the assured direction of Paul Thomas Anderson, as he clearly has a talent for pulling the best performances from his cast. Reynolds Woodcock (Daniel Day-Lewis) is a renowned dressmaker, sought after by the most elite Londoners as well as royalty from all over the world. His sister Cyril (Lesley Manville) manages the House of Woodcock, the epicenter of British fashion in 1950s post-war London. Following a strict daily regimen of quiet breakfasts and few interruptions helps Reynolds create the designs keeping him in high demand. Maintaining a life as ordered and tightly wound as that spool of thread, Reynolds is used to getting his way in every aspect, including in his relationships. A consummate bachelor, Reynolds courts women until he can no longer withstand the alteration they bring to his schedule, before giving them a dress as a parting gift and sending them on their way. When Reynolds meets a clumsy server at a restaurant he visits for breakfast, he is captivated by her subtle charm and takes her to his cottage where he fits her for a gown. Even in his love life, work is never far from Reynolds’ mind. It is interesting that Reynolds sets his sights on the klutzy Alma (Vicky Krieps), as one would expect him to gravitate towards a woman presenting the least likelihood of disturbing his life. 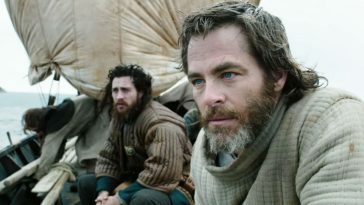 Reynolds also discovers that he has chosen a much stronger person than he’s used to in Alma. Where other women were happy just to be in the intimate company of Reynolds, Alma refuses to act merely as an accessory and takes an active role in his life and work. Alma wants what no other woman has ever had, Reynolds’ complete dependence. Cyril has built a barrier around her brother, maintaining the control and order necessary for him to create designs as no-one else can. Alma’s ability to penetrate that barrier signals to Cyril that her brother couldn’t possibly know what’s coming from his newest strong-willed partner. Alma wishes to infiltrate every area of his life to be as close to him as she possibly can. “Marriage would make me deceitful,” Reynolds remarked when asked about the possibility of becoming a husband. 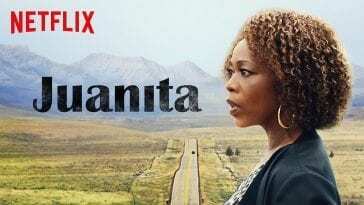 He gains too much inspiration from the various women who enter his life to commit to the same source of motivation for the rest of his life until he learns Alma can give him something that no-one else could. A person like Reynolds, who puts their entire being into their work, devoting themselves so entirely to their art, needs help coming down from the place their mind occupies when creating. Reynolds had no idea how much he needed permission to leave that place in his mind where all of his creations were conceived, allowing him an opportunity to be weak and cared for in order to come back even stronger and more focused. When Alma could give that to him, she proved invaluable to his life and creative process. Despite all of his difficulties and terse interactions with others, Alma allows Reynolds to live an aspect of his nature that he kept suppressed. This newest example of a fallible being gaining some redemption through another person speaks to the genius of Paul Thomas Anderson. The finicky and fussy Reynolds Woodcock is so thoroughly humanized through P.T.A.’s immaculate screenplay that he avoids being diminished to a one-note character you can describe with a single word. 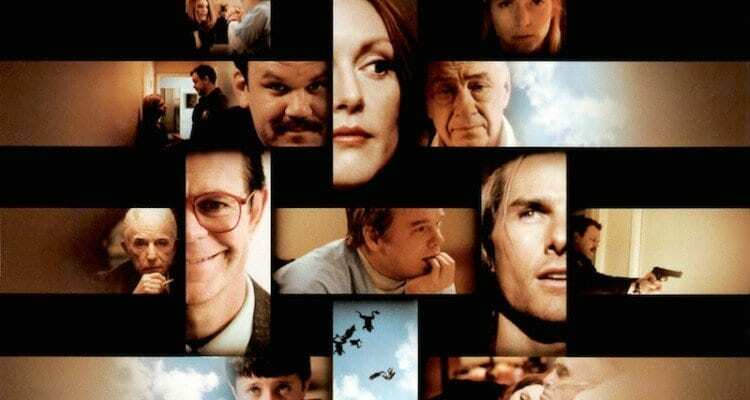 The ability of Paul Thomas Anderson to craft such wholly human characters, even ones that the majority of audiences couldn’t possibly relate to, and highlight personality traits that shine a light on their motivations, goes a long way towards understanding those who are different than us. “I think it’s the expectations and assumptions of others that cause heartbreak.” Reynolds delivers the line fitting in with my theory that Paul Thomas Anderson inserts a moment in which he is actually speaking to the audience through a character in his film that relays the message he is trying to convey. Delivering this line to Alma is a desperate attempt by Reynolds to convince himself that he doesn’t need love, as long as his life is ordered enough that his mind has no time to lie dormant. He eventually loses this battle because as human beings, the basis of our interactions is the need for love. Love is achieved in many different ways by many different types of people, and P.T.A. shows many of these attempts throughout his films, as a way to subtly remind us that we are all human and each of us deserving of love. The confidently poised camera movements throughout the film, with Reynolds or what he is looking at often obstructed, stress to the audience just how much of himself he keeps hidden from others. P.T.A. illustrates the desire of others to get close to Reynolds for his mind but dislike what they see when they are up close, a seemingly eternal struggle for artists, in a magnificent way. Those kept at a distance are interested in learning more about him and seek closeness, but from what the audience knows about Reynolds, would not enjoy living with him or being around him on a daily basis. 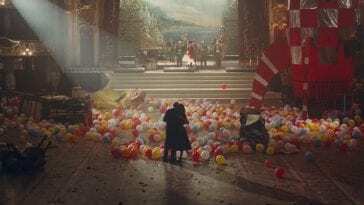 The commodification of artist’s work, while simultaneously disregarding the artist is a topic that’s not often studied in cinema, but is fleshed out in Phantom Thread. The feeling that we are only as good as our next creation is something that plagues creatives, and watching Reynolds plagued by the same fear as “chic” begins to come to prevalence is a further and much-needed reminder that we all share a similar struggle. 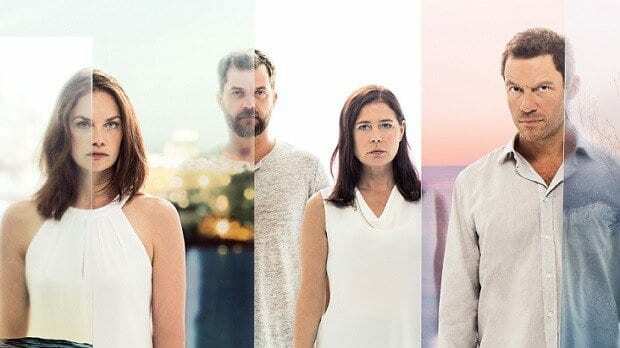 This film hit me hard, completely disrupting my sensibilities like someone who brought me tea I didn’t ask for or dared to start a confrontation at the breakfast table that I simply have no time for. Completely blown away by Phantom Thread, I felt compelled to chase down everything P.T.A. had ever made. I had to know who this person was that could commit such a purely humanistic display to the screen. I knew if I liked nothing else of his, I would be indebted to Paul Thomas Anderson forever for giving me Phantom Thread. Fortunately, I learned that there were even more phenomenal treasures of his to discover. Tracing the development of an artist through each of their films is an incredible process and one I am happy to have undertaken following the work of Paul Thomas Anderson. Each of his films carries a vital message. 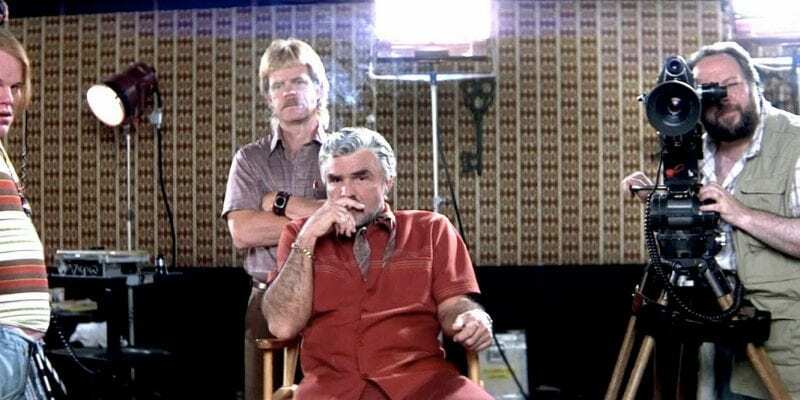 Whether it’s relating to the power of love (Hard Eight), the need for family, even if it’s one you create yourself (Boogie Nights) or the transcendence of the human condition that reminds us that we are all in this together (Magnolia), every Paul Thomas Anderson film penetrates the blockades of our own beings, making a beeline directly for our souls. 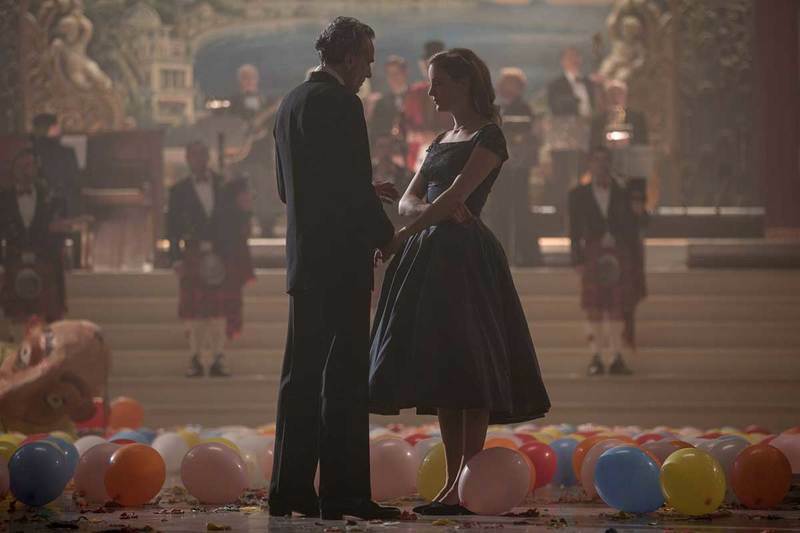 I saw Phantom Thread for the first time the week of my birthday, and couldn’t help but feel like it was a gift sent directly to me from Paul Thomas Anderson. It resonated with me so profoundly and kept swimming in my head months after seeing it. P.T.A.’s humanism through his moving use of cinematic language is a gift for all of us, though, and one I was happy to see entwined in the cinema.